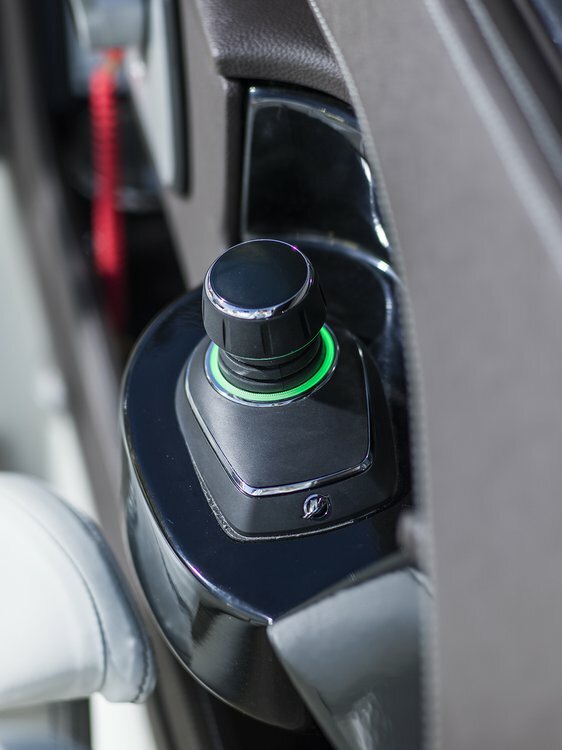 Expanding joystick technology to tow sports boats. 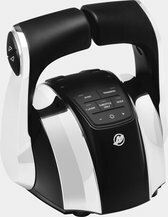 Mercury Marine has launched Joystick Piloting for Inboards for single- and dual-engine tow sport boats. The joystick technology allows the engine to work with bow and stern thrusters to provide ultimate vessel control and a superior driving experience. The system is designed to work with the tow sports variants of Mercury’s new and award-winning range of purpose-built marine inboard and sterndrive engines. Mercury Joystick Piloting for Inboards. 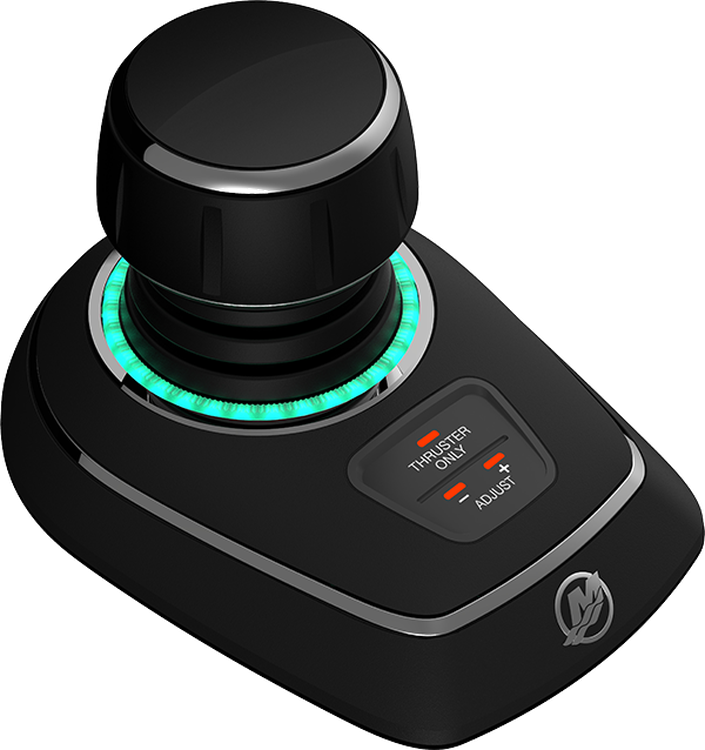 The only joystick piloting system for both single- and dual-inboard boats. 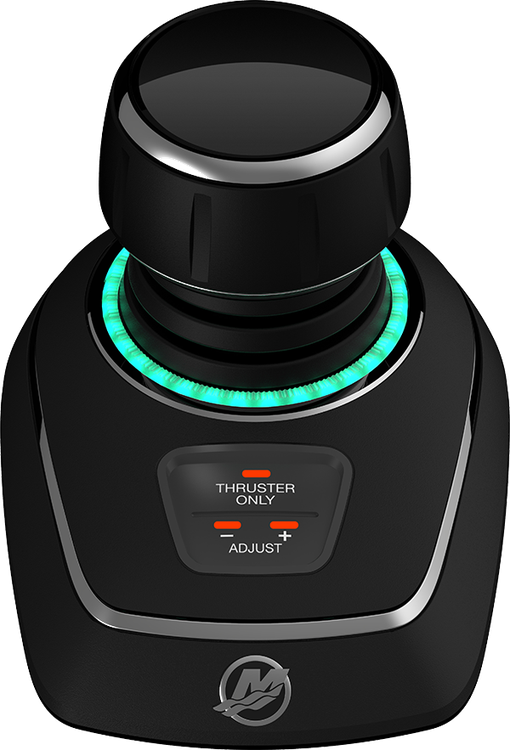 Compatible with Vetus® or Side Power™ brand thrusters – giving you Joystick Piloting on almost any inboard-powered boat. VETUS is a registered trademark of Vetus B.V. Private LLC. SIDE-POWER is a trademark of Sleipner Motor AS. 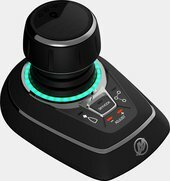 Joystick Piloting for Inboards makes docking and trailering much easier. The engine and thrusters work together in low-speed maneuvers, allowing you to make precise movements to pull up to the dock or load the boat on a trailer. With a twist of the joystick, you can quickly turn the boat around to pick up a rider without making a wide circle and without creating a lot of wake. 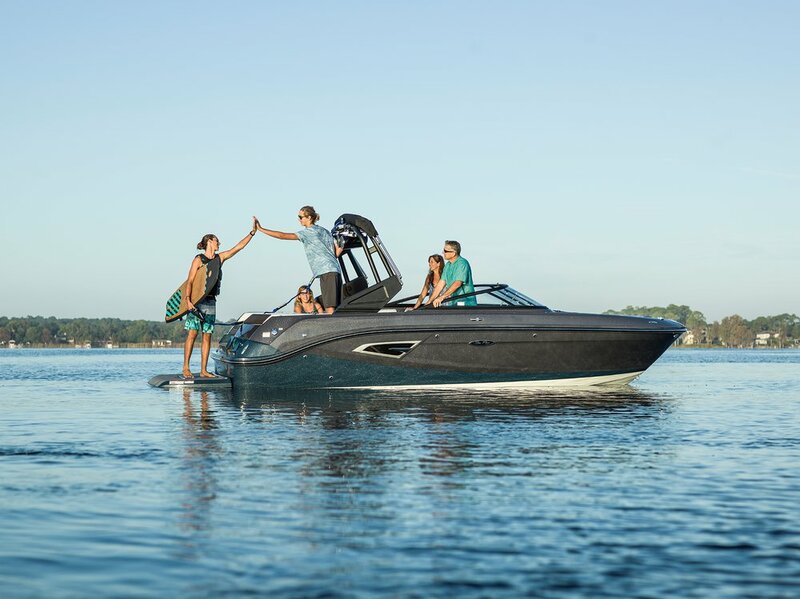 Mercury Smart Tow can set the cruise speed as low as 8 mph, letting you create the perfect conditions for wake surfing. It comes with five launch profiles, and you can customize up to eight more – so you can personalize the ride to the rider. 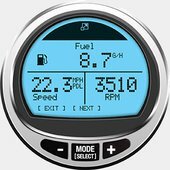 Smart Tow is a standard feature on all Mercury VesselView displays and the SC1000 gauge, and is available on MercMonitor.